Leverage your investment in Maximo; use it to communicate with external organizations. E-Commerce doesn't mean an overhaul of your purchasing system. Add pointed functionality to make communications with external organizations easier, more efficient, and more reliable. Which e-commerce features would help you? 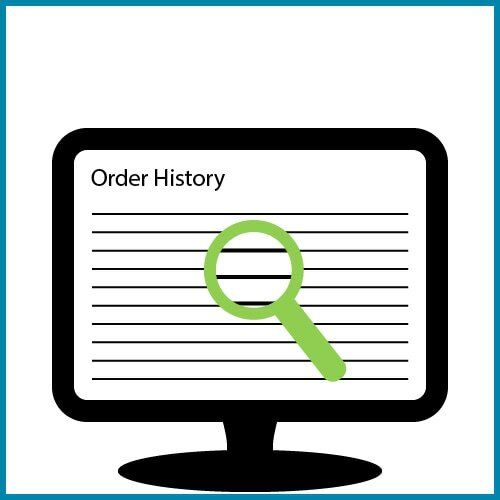 All the features noted below are available through The Order Hub. 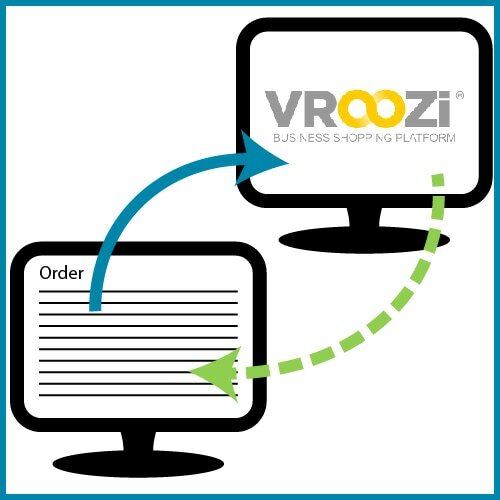 Request quotes, place orders, negotiate terms, confirm shipping dates, expedite orders, confirm receipt of goods or services, resolve disputes, share invoice processing information... all online. ​Keep your procurement processes. Keep your Maximo. Leverage the structure you have in place to communicate with your external vendors and service providers. 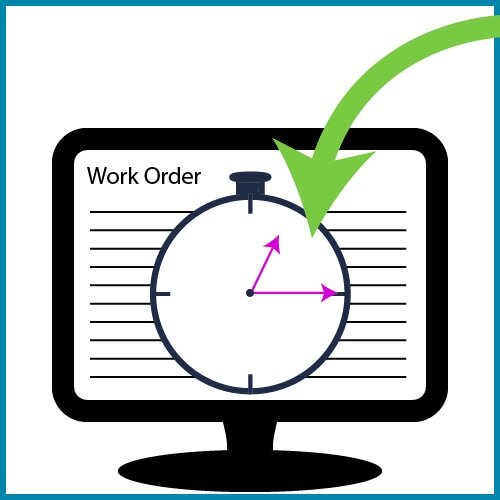 Track your external transactions with the same attention to detail as you track your internal Maximo processes. 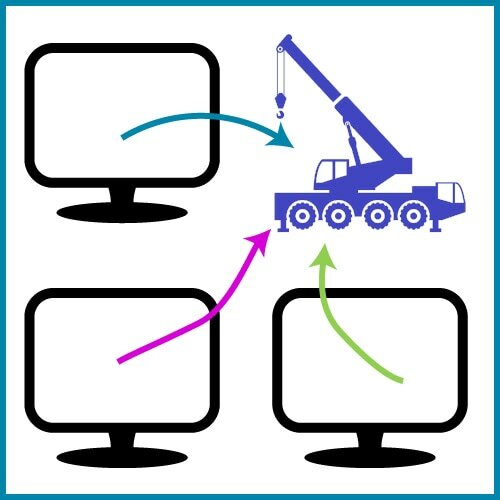 ​You can send a Work Order from Maximo to your service provider. They can assign it internally, record time and other actuals, and send it to you for review and approval. 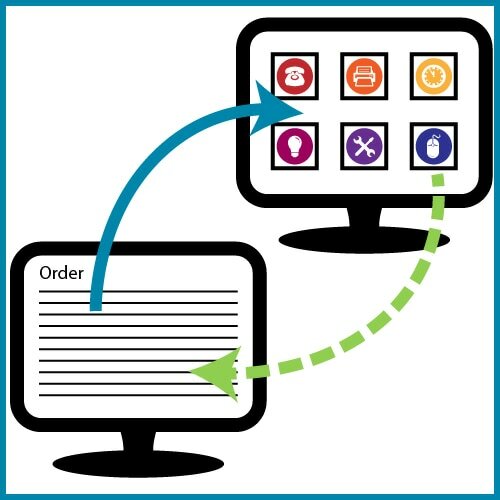 ​Jump from Maximo to a vendor or marketplace site, select the goods or services you need, and return to Maximo with those items auto-populated in your order. ​Select goods or services from any of your vendors. Google-style search capabilities, updated product information, and centralized catalog management. ​Create a virtual storeroom where you can collaborate with other companies. Reduce your costs by sharing high-value inventory items between you.